From the stables of Psycho Music Entertainment brings you this banger DJ PSYCHO Ft BOBG x KRISTAL x POHZITIVE he titles this one “HIGHLIFE”. 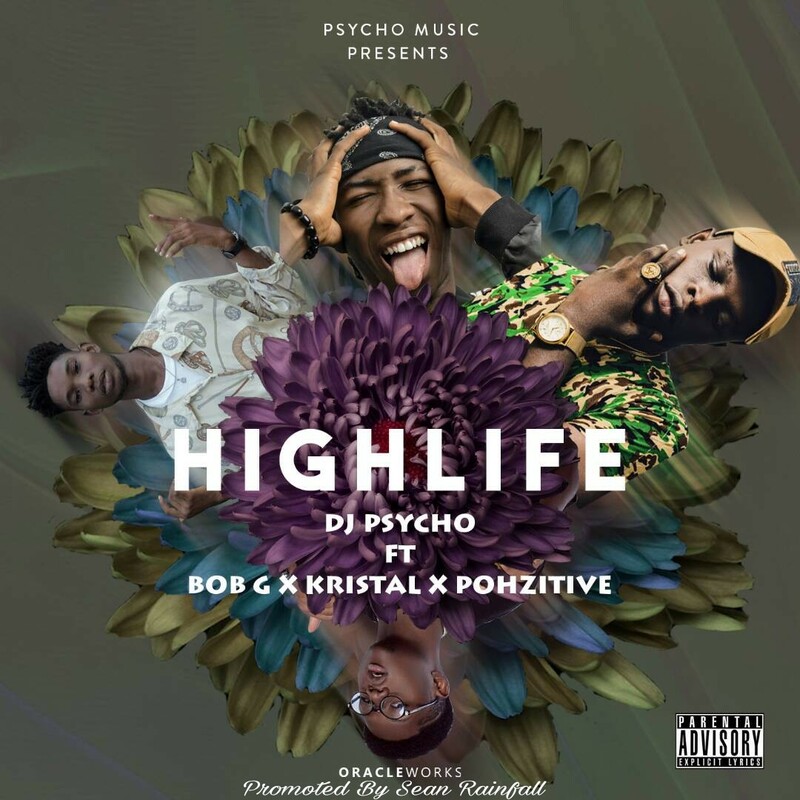 DJ psycho who was recently announced as the personal Dj to Afropop sensation BOBG is set to take music to another level. Kindly download and listen to this monster hit.